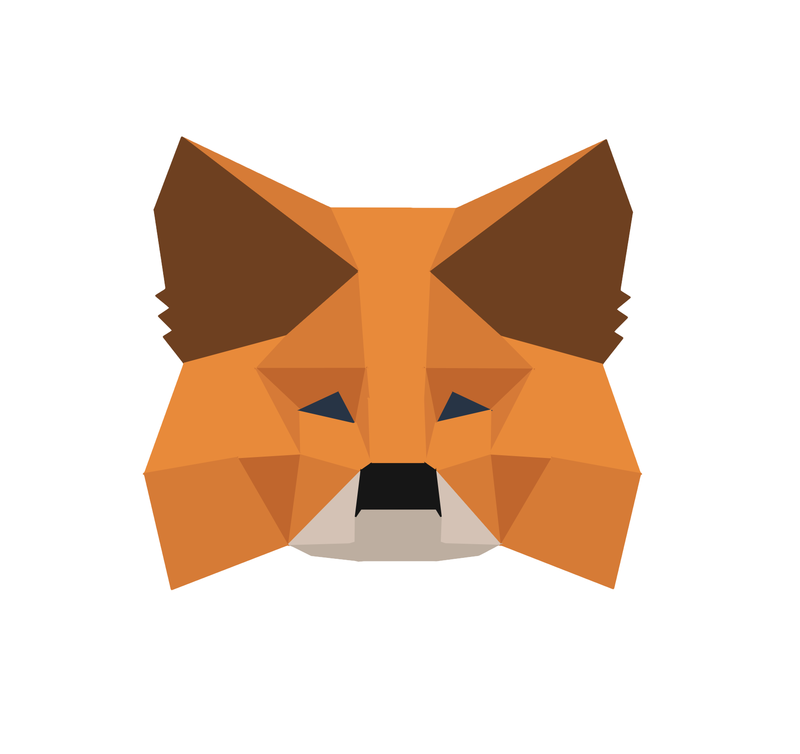 To help us deliver better support, we might ask you to provide your MetaMask state logs to further analyze issues you face. Subsequently, you could retrieve the state logs on your device. If you are using Windows OS, usually you could see the state logs in your “Downloads” folder.